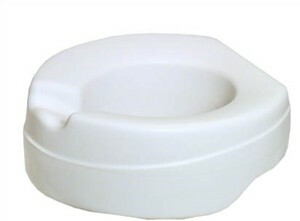 Made of high-density foam injected in a waterproof PVC skin, this toilet raiser fits on any toilet bowl in a very secure way. The last word in comfort thanks to its ergonomic shape and high density foam. Certified and tested up to 185 kg! It exists with a lid.